The facts – Students with disabilities are much more likely to be bullied than their nondisabled peers. Only 10 U.S. studies have been conducted on the connection between bullying and developmental disabilities but all of these studies found that children with disabilities were two to three times more likely to be bullied than their nondisabled peers. One study shows that 60 percent of students with disabilities report being bullied regularly compared with 25 percent of all students. 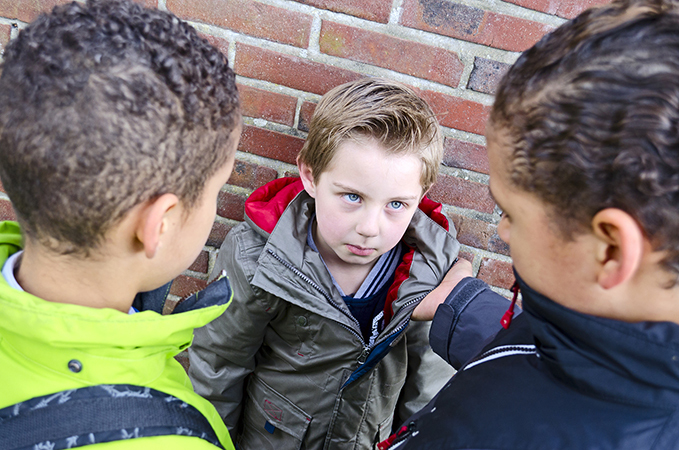 Aggressive behavior may be bullying depending on what happened, how often it happens and who it happens to. 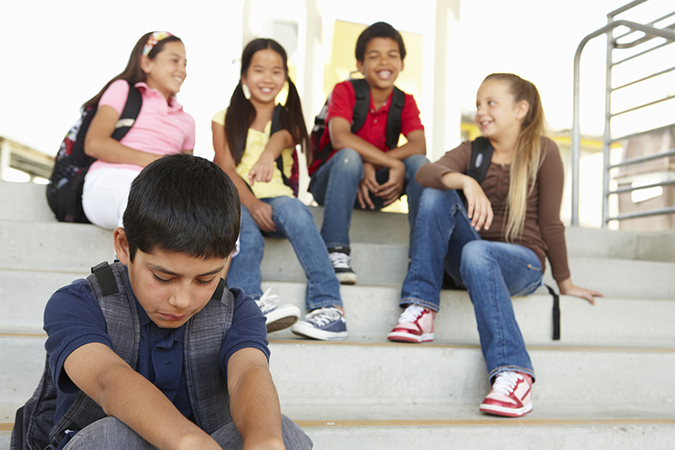 Find out what bullying is and what the different types are. You can also learn more about other topics related to bullying. There are many roles that kids can play. Kids can bully others, they can be bullied, or they may witness bullying. 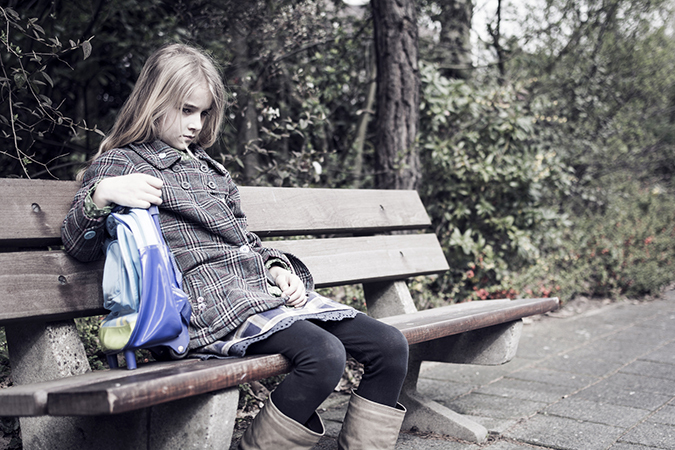 When kids are involved in bullying, they often play more than one role. It is important to understand the multiple roles kids play in order to effectively prevent and respond to bullying.